Almost all of us are in search for a formula that could ensure a longer, healthier, and happier life. As a matter of fact, some explorers once tried to look for the Fountain of Youth in the hope of obtaining eternal youthful glow and immortality. The world of dentistry has advanced much more beyond your basic toothbrush, toothpaste and general cleaning. Today’s dentists can make our smiles picture perfect with teeth as white as snow and as straight as an arrow. From cosmetic procedures to emergency surgeries, our dental health is extremely important as how we care for our teeth affects more than just our gums and pearly whites. It can have drastic affects on our general health, especially in terms of our heart. 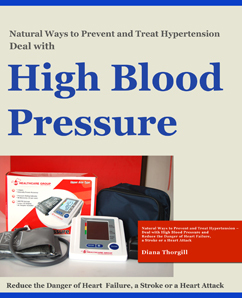 Diana Thorgill (MD) is a prolific author of books with information and tips about health problems. 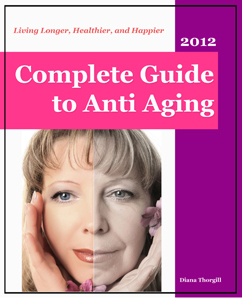 Regardless of age and health status, everyone can get lots of benefits from the Complet Guide of Anti-Aging. This is written for everyone and not just for experts in medical terminologies. If you are the type of person who is more comfortable with natural treatment methods and want to avoid going to the dentist, this book is a great for you. 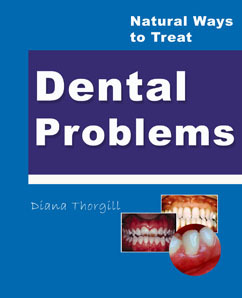 This e-Book will explain to you all about tonsil problems. 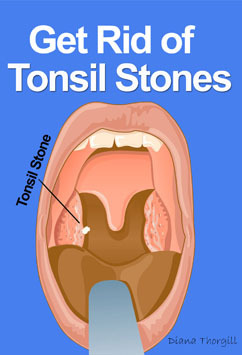 You will understand the causes, symptoms, remedies, precautions and many more things about tonsil stones.